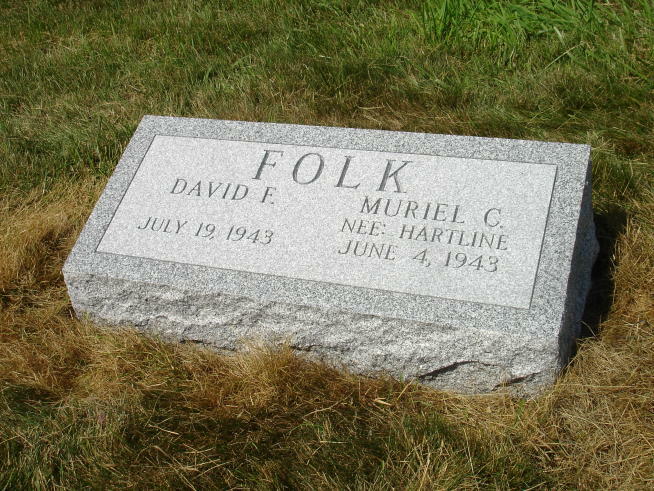 If a traditional cemetery monument isn’t right for you or your loved one, you may want to consider investing in a bevel pillow marker. 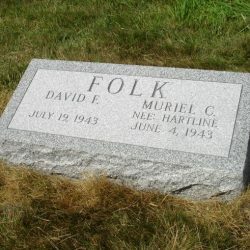 This gravestone is a small, flat piece of granite that rests above the ground, rather than sitting flush with it. 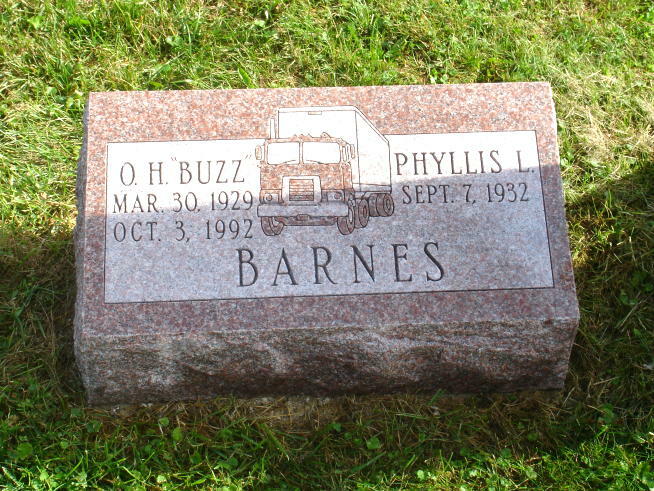 Bevel pillow markers are affordable, simple alternatives to traditional cemetery monuments and excellent gravestone solutions for many people. 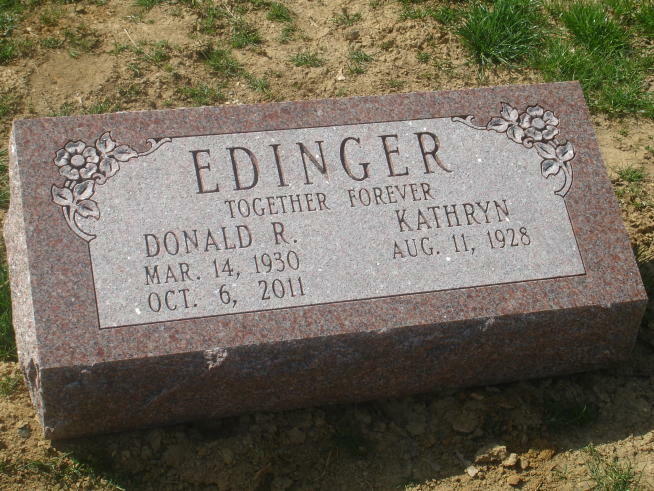 Bevel pillow markers, because of their small size, can only accommodate a name and a single set of dates. 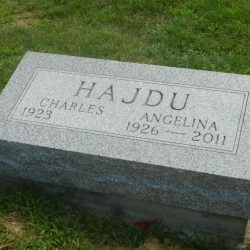 Pillow markers are among the most simplistic gravestones available. 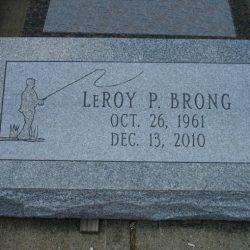 These elegant, beautiful pieces of stone allow the natural beauty of the granite to shine. 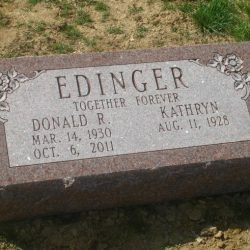 Pillow markers are excellent choices for people hoping to have a quiet, clean and understated resting place. 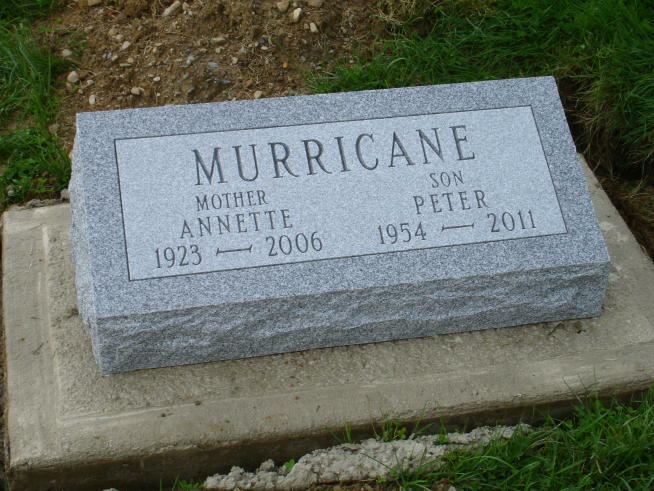 Pillow markers are also one of the most cost-effective types of grave markers available. 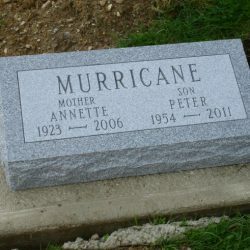 Pillow markers are still easy to find, and offer many of the benefits of a full-size cemetery monument at a small fraction of the price. 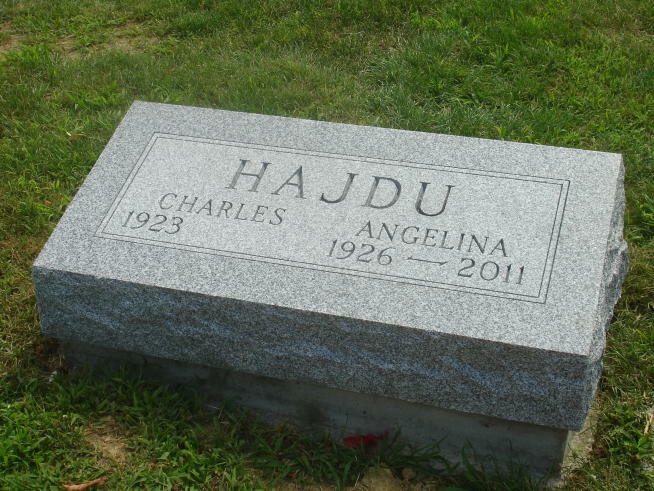 Because pillow markers are more compact than many other types of grave markers, they may be better suited for use at a family plot or in other constricted spaces. 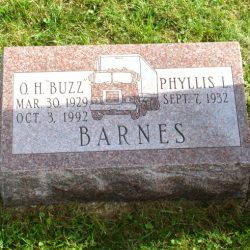 This makes them ideal for use in well-established sections of cemeteries. 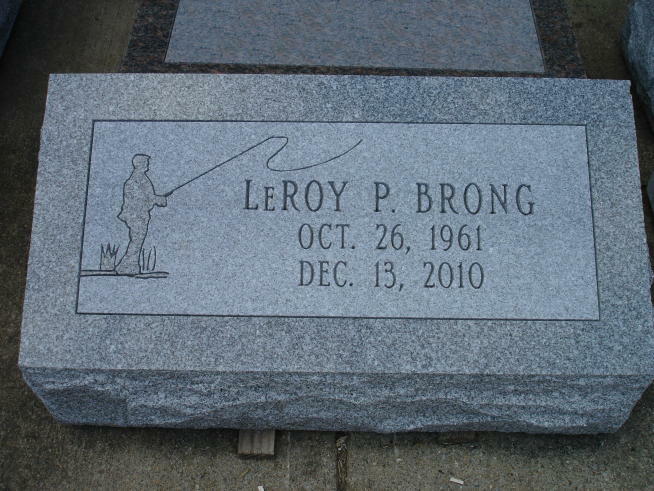 Like all granite markers available from Phillipsburg Memorial Company, our bevel pillow markers are available in a number of granite colors, depending on your individual preference. 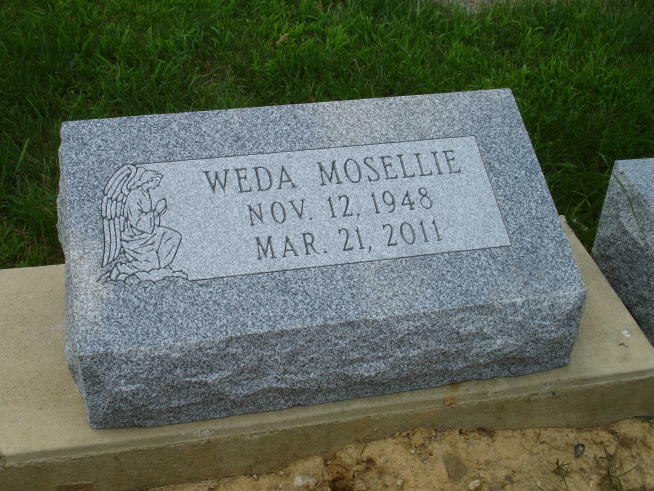 We’re proud to provide the finest quality granites from across the globe; our granite markers are available in red, gray, black, green, blue and more. 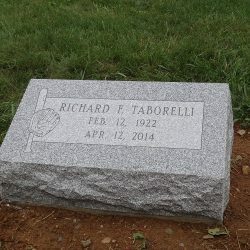 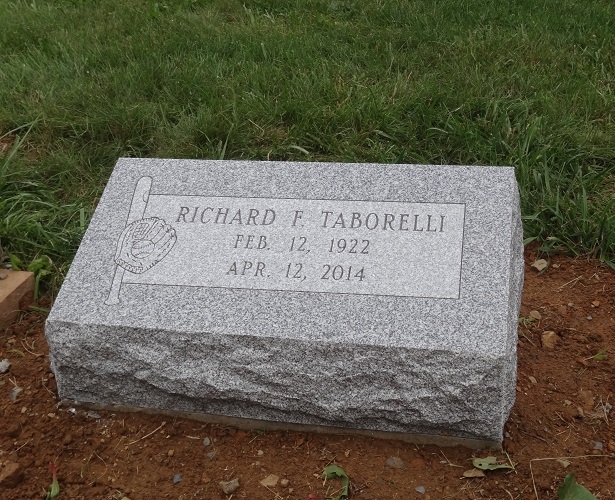 If you’re looking for a simple, elegant and affordable memorial marker in Phillipsburg, NJ, contact the Phillipsburg Memorial Company today at 908-454-2341. 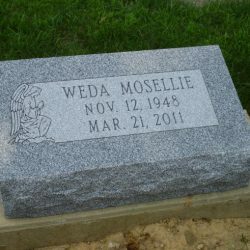 Our sensitive and knowledgeable team members will assist you with preparing a headstone that meets your needs.